From Jackie Chan's movie plot to Beavis and Butthead donning the garb of Al Qaeda activists, here are 15 bizarre pop culture events that mysteriously spoke of the 9/11 attacks, before they actually happened. Did Johnny Bravo's creators send a subliminal message in the episode titled "Chain Gang Johnny"? 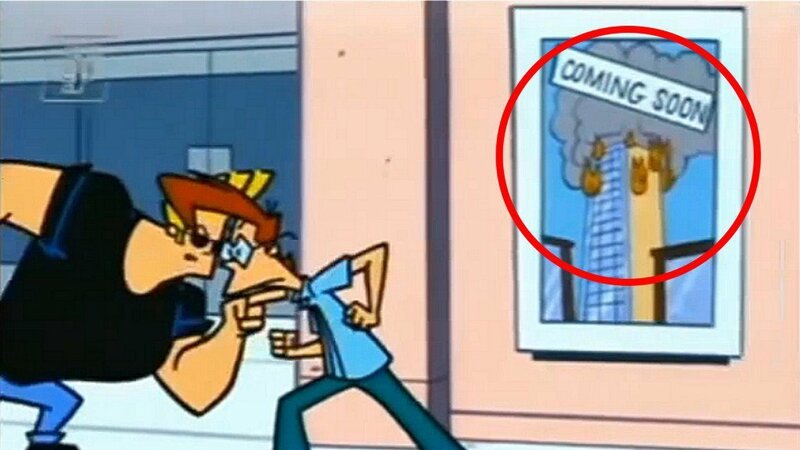 Well, it did say "Coming Soon" and 9/11 happened a few months after this episode was aired! Freaky, ain't it? 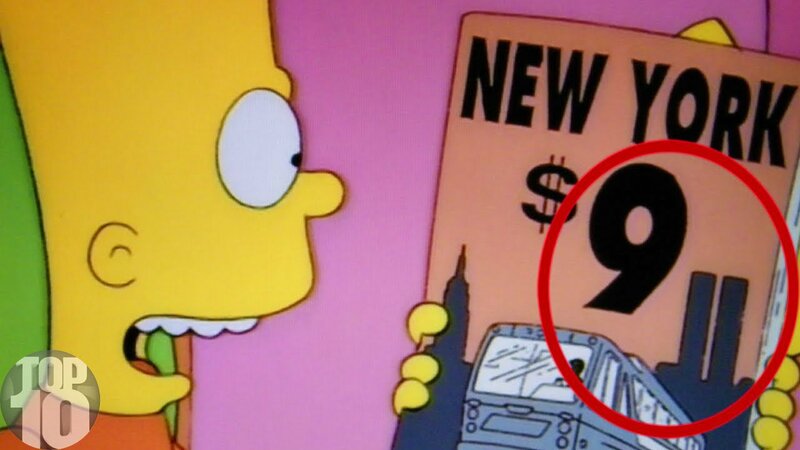 The Simpsons family plan a trip to New York in this episode. But wait....doesn't this magazine advertisement signal of impending doom? 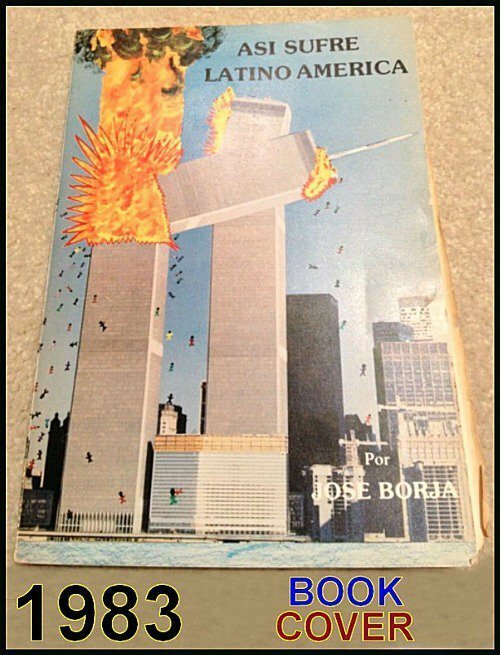 This book by Jose Borja was written almost 20 years before the 9/11 attacks. Did the author foresee the future or was it plain coincidence? 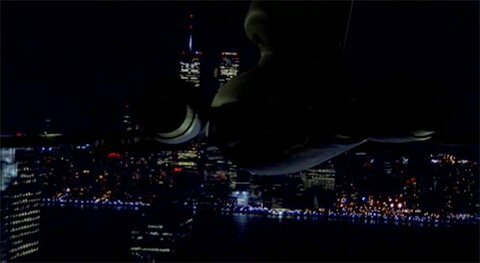 The X-Files creators came up with this television show called "The Lone Gunmen" with a pilot episode that revolved around an aircraft crashing into The World Trade Center! 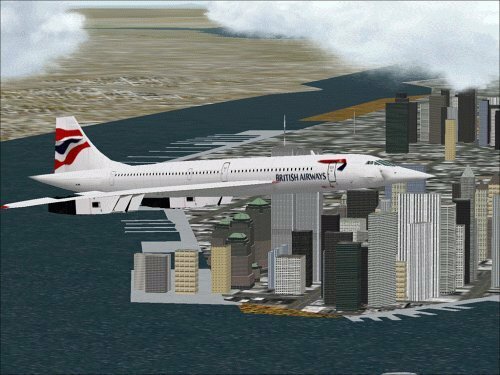 There came out a simulator game in early 2001 titled "Trade Center Defender", where one had to gun down planes that were heading towards The Towers. This album by progressive rock outfit Dream Theater was released on the day of the attack! 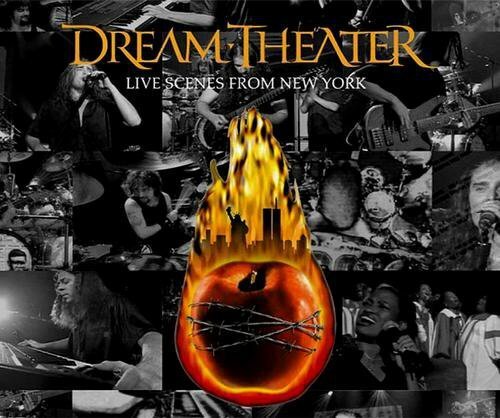 The album art shows a burning Big Apple with New York City in the backdrop. Rap outfit The Coup was set to release their album titled Party Music, in September 2001. Their album art showed a disturbing image with the WTC Towers engulfed in flames. They rescheduled their release and were forced to change their album art. 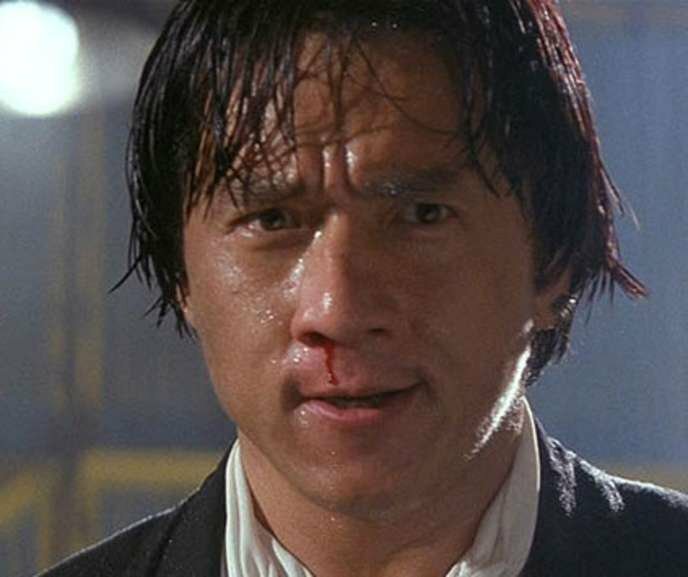 This Jackie Chan action/comedy was scheduled for a 2001 release, but it was temporarily scrapped, only to see the light of day in 2008. Why? Because the storyline featured an attack on the World Trade Center. The original script included this excerpt: "It represents capitalism. It represents freedom. It represents everything America is about. And to bring those two buildings down would bring America to its knees." This eerie article from Vice magazine shows Beavis & Butthead dressed in a long flowing garb, presumably playing "Al Qaeda" operatives and flying planes into the Towers. This game was based on the successful book trilogy, The Illuminatus, and was a satirical take on the topic of global conspiracy. 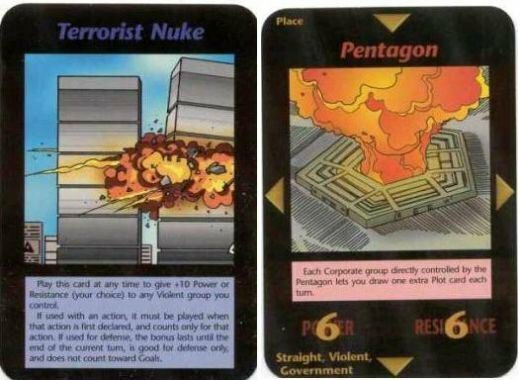 The card game scarily foretold of the death and disaster rained by the 9/11 attacks on the WTC and the Pentagon! 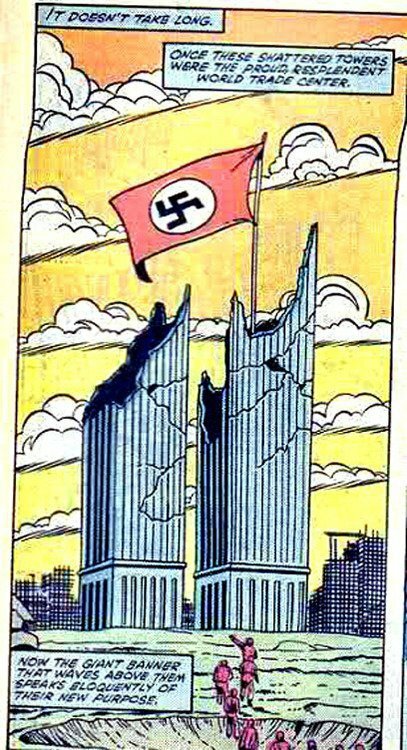 A Marvel comic book "attacked" the Twin Towers, 18 years prior to the real incident, pronouncing a Fascist regime. Was this actually a press release or a sign of things to come? 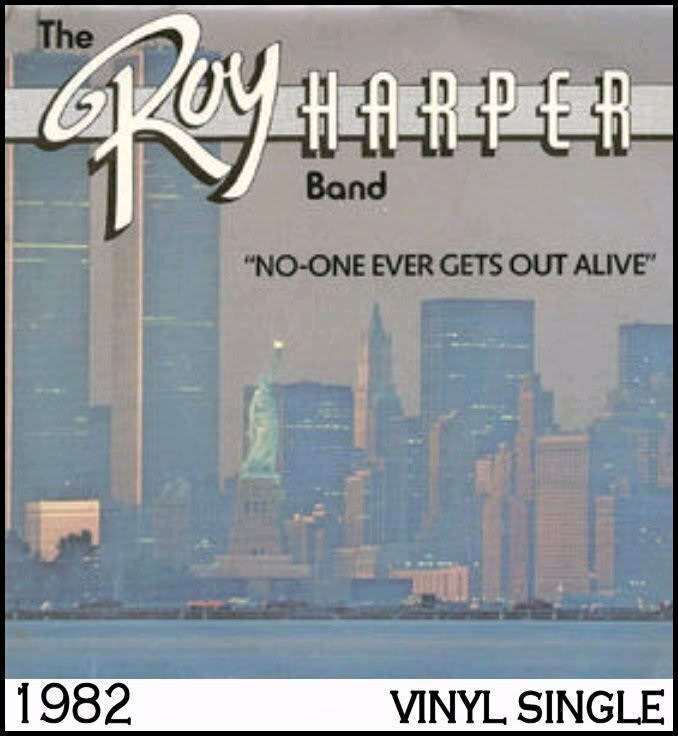 English folk rock singer Roy Harper and his band released a single titled No One Ever Gets Out Alive, with an album art that showed the WTC. Remember the Flight Simulator game that we used to play back in the day? Well, the same game featured a patch that allowed people to eliminate the Twin Towers from the New York skyline! This game was soon scrapped after the attacks in 2001. Did the Terminator actually know what the future had in store for us? The film did give us a warning of wrath and impending doom!